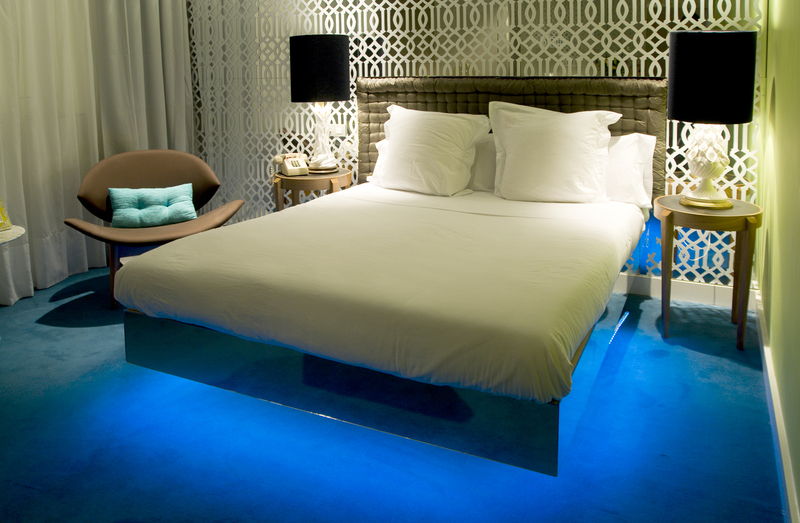 The Hotel Abalu is a design boutique hotel of 16 rooms located in the centre of Madrid, close to the famous Gran via and it’s musicals and shops. All rooms have been independently decorated with a lot of style and taste. You will find rooms with luxury settings that will make your stay very comfortable. Staying in this hotel has been a great experience, thanks to the very helpfull and friendly staff. I loved the rooms originality! How would the owner, Antonio Fernandez, describe his Hotel? This entry was posted in 3 star hotels, 3. Madrid, 3.1 Gran Via. Bookmark the permalink. Wonderful hotels, to leave from the daily life.